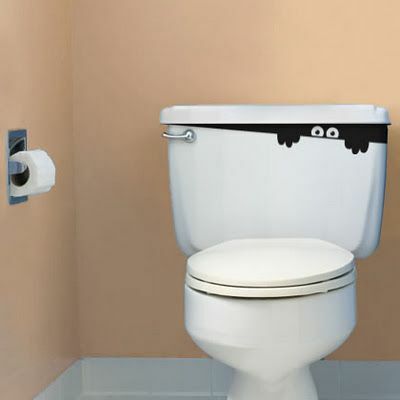 Check out our Halloween inspired bathroom ideas. 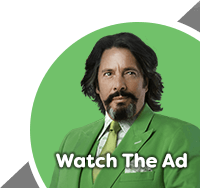 Lots of cool ideas, DIY Halloween decorations and some great ghostly guest bathrooms from around the web. Posted By Alex, 17th Mar 2017. 3 Minute Read. We love Halloween, it’s a great excuse to have some fun with your little ones and let their imagination run wild as for a short time you can decorate your home with the kind of thing that is, let’s say, a little bit outside the box (or should that be graaave?). 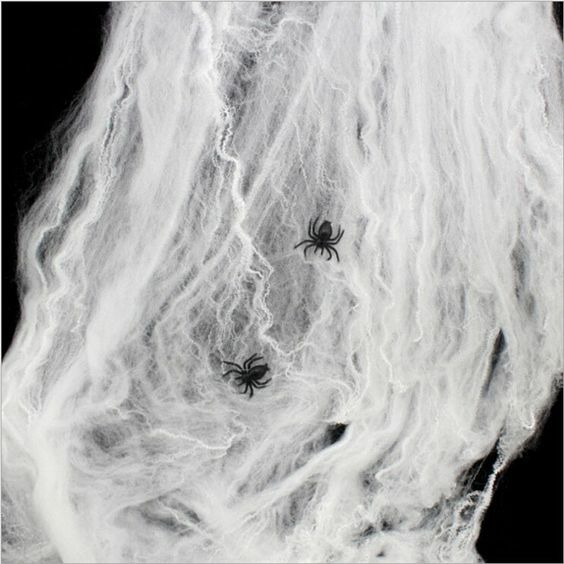 Here are some of our favourite Halloween decoration ideas taken from the Victorian Plumbing Halloween Pinterest board. But reader beware, spooky bathrooms ahead! Our tip: Get your hands dirty! Making your own signs can be a fun activity that your child can join in with too - some good old fashioned paper and glue fun for a scary art attack! 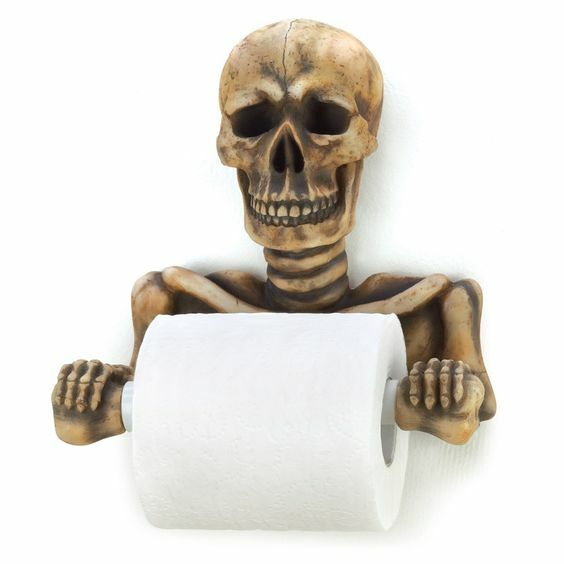 No bathroom is complete without a few accessories - well the same goes for Halloween too! There are tons of ways you can turn your every-day items into spooky Halloween props. 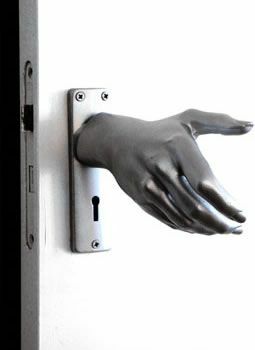 Our tip: We love the disembodied gloved hands holding the loo roll on our Pinterest board. Easy, cost-effective and spooky! 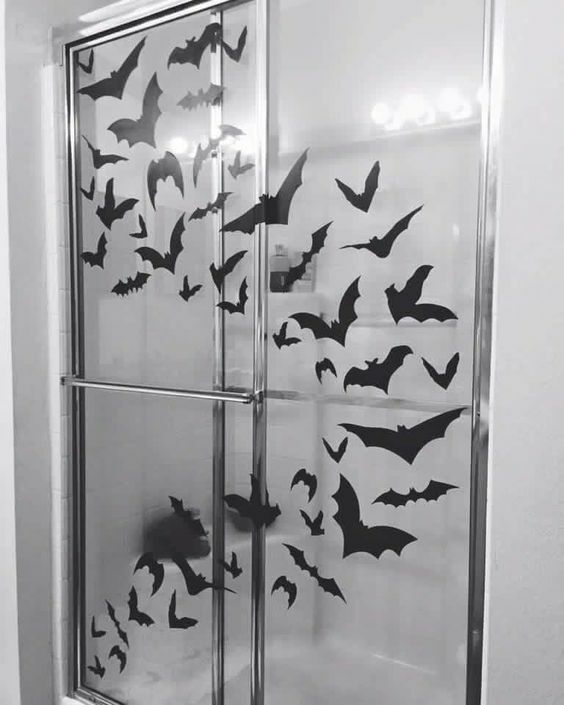 Bugs, eyes, glow in the dark spiders and vampire bats - you can utilise space, such as your walls, bath panels and bathroom fittings to help give your bathroom the kind of scary atmosphere even the Addams family would be proud of. Our tip: Use the space you have! Inventive use of white space with stickers and accessories is a great way to achieve the scare-factor. Nothing sends a chill down our spines here at Victorian Plumbing, than the thought of 8 little legs creeping up on us when we are in the safety of our own homes. You can use cotton wool, paper or even black bin bags into great Halloween decorations for your home. Our tip: A few plastic spiders in your cobwebs make it much more realistic!